Your body is a well-oiled machine, but eat the wrong stuff long enough and the machine will start breaking down. As a runner, a proper diet is even more vital as your body and muscles need the right fuel to keep going, otherwise you’ll feel sluggish, tired, and demotivated. Go for brown rice, whole grain breads and pastas which are packed with carbs and fibre to fuel your running. If you need a quick breakfast before a run, or a fast refueling snack after a run, bananas can never go wrong. They are packed with carbs and potassium, and don’t cause an upset tummy. 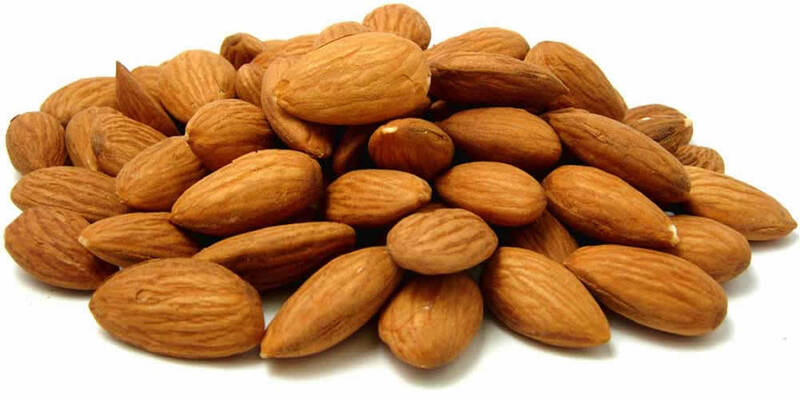 These are a great source of protein and fibre, and low in fat. Bonus point: lentils help balance blood cholesterol levels, and keep you feeling full for longer. 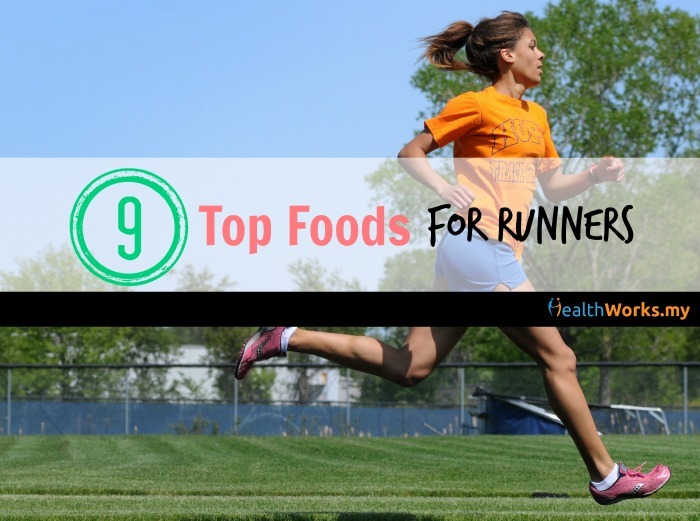 Fish is one of the top choices for runners. Low in calories but high in protein, fish is also easily prepared and tastes great. Protein is essential for runners to repair muscles damaged. Go for salmon as it’s rich in vitamins and minerals, as well as omega-3 fatty acids which helps prevent heart disease and high blood pressure. Eggs are rich in protein, and the amino acids in eggs can help runners repair tissue and muscle damage. The best thing about eggs? They are super versatile, and can be prepared in about a gazillion different ways. Your imagination is the only limit. Besides being a great source of calcium (your bones need them) and protein (for building muscle and recovering from rigorous workouts), low-fat yoghurt also helps with digestion thanks to all the live cultures living happily in it. Yoghurt also serves up a quick breakfast when you’re on the run (no pun intended). When you’re feeling peckish, celery and carrot sticks make great snacks. You can add on some peanut butter (with no added sugar), or dip it into hummus for a satisfying snack. These anti-oxidant rich potatoes should definitely make their way to a runner’s plate. Sweet pototoes are packed with vitamin A (which helps your eyesight and immune system), beta-carotene (protects your skin from all that sun damage), vitamin C, manganese (for healthy blood sugar levels and bones), and every runner’s need: carbs. And they don’t taste too shabby too! Delicious, rich, and satisfying, peanut butter gives you the protein, carbs, and fibre you need to perform on a run. If you pair it with some wholegrain bread, it’ll also leave you feeling fuller for longer. Besides a healthy meal plan, you should also stay hydrated constantly. Drink up pre-run, and make sure you keep replenishing your body with more fluids as you run. Drinking water after some coconut juice after a run also helps replace the minerals lost through sweating. Don’t worry about indulging on a doughnut every now and then. After all, life is all about moderation. As a runner, what other foods are vital on your grocery list? Leave us some tips in the comments section below or on our Facebook page!